The Choice of Music in a wedding celebration is very important. It is encouraging to see more and more couples caring what kind of music will be used for their wedding. All couples are encouraged to attend one of the Wedding Music Workshop here at Resurrection at which all aspects of the Music Program will be explored. The Parish Music Director/Organist will work with you to plan your wedding music. He works on a contract basis and is the only authorized organist to perform at Resurrection. Musicians from outside the parish may be employed in special circumstances but only with the prior knowledge of, and in consultation with, the parish music director. Often requests are made for currently popular songs of questionable liturgical value. A reading of their lyrics will often reveal that they in no way refer to the sacred aspect of marriage. All music at a wedding should reflect the reverence and dignity befitting the Sacred Liturgy. A song which has no relationship to the liturgy has no place in the wedding celebration. Music from secular sources, Broadway, and popular love songs would be more effectively used outside the religious celebration. All requests for music at your wedding must be discussed with and approved by the Music Director and Celebrant. Approved Wedding Music This list is just a starting point and suggestions to popular wedding music for your Liturgy. By no means is this the only music allowed. If you have particular requests please speak with the Music Director. The Responsorial Psalm is part of the Liturgy of the Word. The Book of Psalms are from the old Testament and are normally sung. When selecting a Psalm for your wedding please choose from the list provided here, NOT from the booklet you received at Pre-Cana. Please download this Wedding Intake Form if you haven't already filled one out at a workshop and return it to my office via email, the post office, or by dropping it off in the Rectory. Please do this A.S.A.P. When submitting your finalized music selections please do so on the Liturgy Planner provided here. The Liturgy planner should be returned to the Music Office with your final selections no later than 3 weeks prior to your wedding date. If you will be having a wedding program please use the outlines provided below. Do not use any outlines or formats other than those provided here. Before sending your finalized program to the printer please submit a copy to both the Priest and Music Director for final approval. Please note that the Music Director makes all final approvals on the Music Selections. The following dates have been scheduled for an informational workshop on planning your wedding music and the Church’s guidelines on music at weddings. Topics discussed will include Appropriate Music for a Church Wedding, Guest Musicians, Instrumentalists, and Programs. 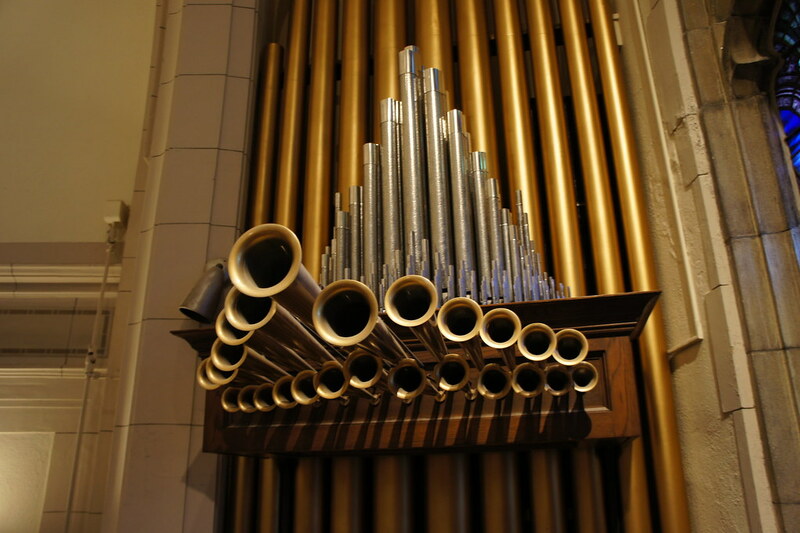 You will also be able to hear music selections on the Resurrection Organ. Please contact the Parish Music Director, Mr. Joseph Viserta to RSVP your desired date. Each session will last approx. 75 min. Please email and RSVP the your desired date. If there aren't and confirmed attendees approx. 5-7 days before the scheduled session it may be canceled. Click below to listen to the Music from the "Approved Music List"